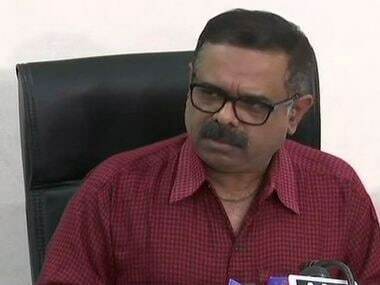 The Maoists on Friday released a statement on the Dantewada attack that killed a Doordarshan cameraman and two policemen, stating that "Doordarshan cameraman Achutyanand Sahu was killed after being caught in the ambush and we had no intention of targeting the media." 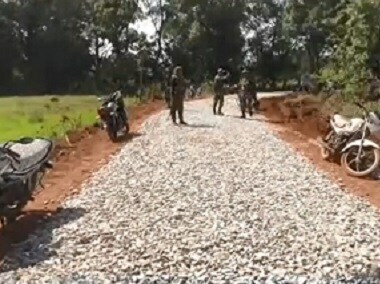 Maoists on Tuesday attacked a police patrol party accompanying a three-member team of national broadcaster Doordarshan for election-related coverage, near Nilawaya village under Aranapur police station limits of Dantewada at around 11 am. 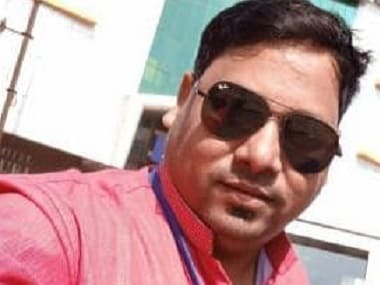 Mor Mukut Sharma, an assistant cameraman who was part of the crew, filmed a video message during the encounter, detailing the incident. Reliable sources shared the video with Firstpost. As Chhattisgarh heads towards Assembly elections, the conflict between the state and the Maoists in their strongholds of Bastar division has spiked. Randeep Surjewala said the people of Naxal-hit Chhattisgarh had made up their mind to oust the "incompetent and worthless government of Chief Minister Raman Singh". 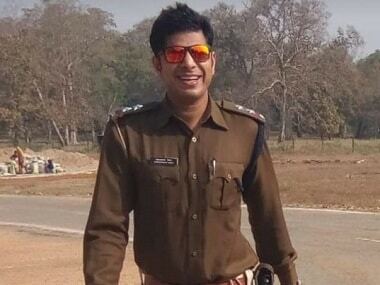 The slain police personnel were identified as Mangal Ram and Rudra Pratap Singh. 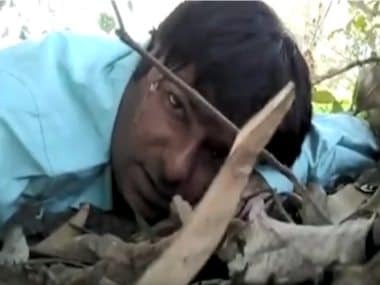 A cameraman part of a Doordarshan crew was killed in an attack by Naxals in Chhattisgarh's Dantewada district on Tuesday, ANI reported. 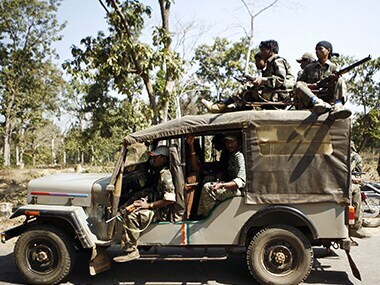 The crew was attacked by Naxals in the Aranpur area of the district.